A couple of weeks ago I posted about Tikkupulla or pulla baked over a bonfire. 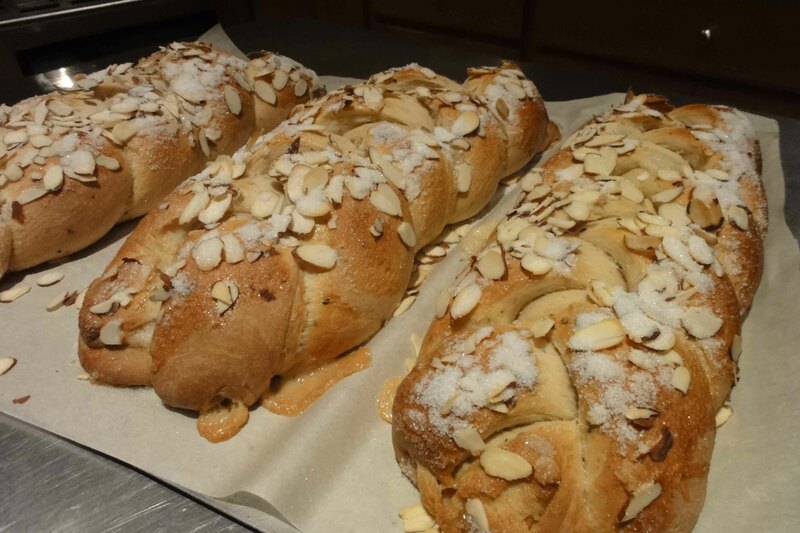 In Finland there are many different versions of the traditional pulla. Pulla basically is a sweet bread that has yeast in it and is most often flavored with cardamom. They can be filled with cinnamon, sugar and butter or simply braided. But just because you don’t live in Finland doesn’t mean that you can’t bake up an especially delicious batch of pulla. The following recipe is from my Grampa. (Check out the previous post on Grampa’s recipes here.) I tried out the recipe yesterday and we burned the tips of tongues after it came out the oven. We were too impatient to wait for it to cool! If you can, let it cool a bit before cutting in. The day was not rainy but the air almost seemed hazy from the moisture. It seemed like the perfect pulla baking day. I had kneaded the dough and it was ready to start rising when the neighbor lady asked me if we would like to go on a little excursion in the nearby woods with the kids. They had their backpacks and snacks with and so we joined as well. 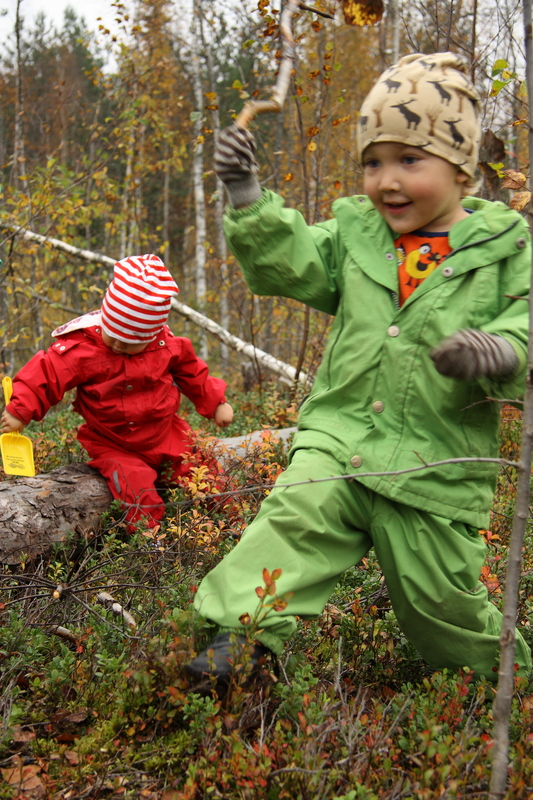 And I even felt like a “kind of” a good mom for bringing the kids into the woods since it encourages spontaneous play and the uneven ground develops their learning skills(I have been reading up on pedagogic theory in my spare time). When we arrived back home the dough was ready to be punched down. While I let the dough rise another twenty minutes I prepared the filling. 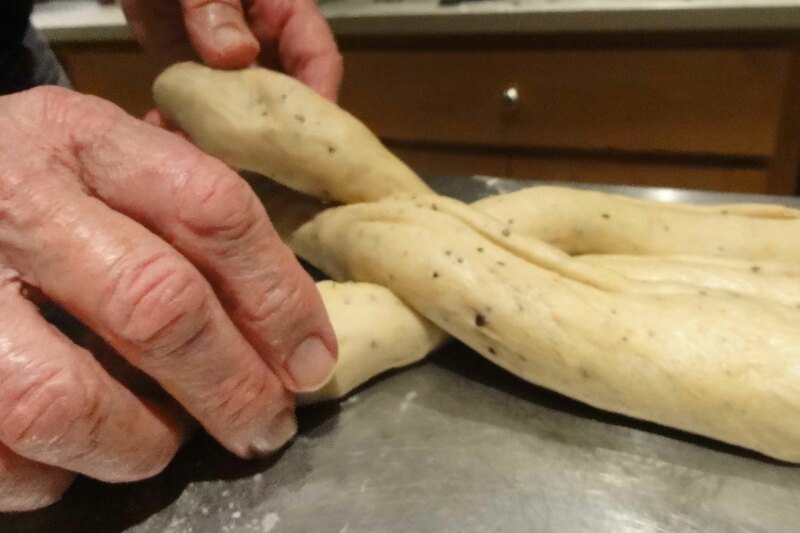 The almond paste filling rounds out the flavor and brings a nice moisture to the pulla. Can be prepared first and set aside. 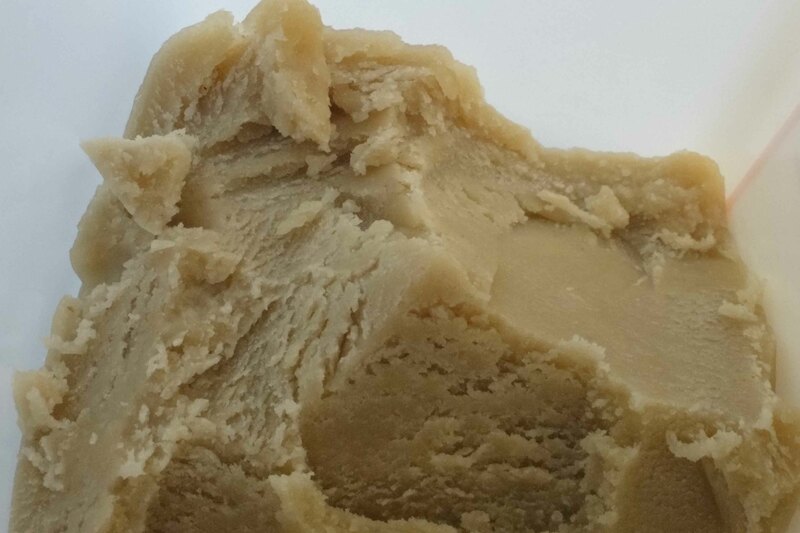 Work the ingredients to form a smooth paste. 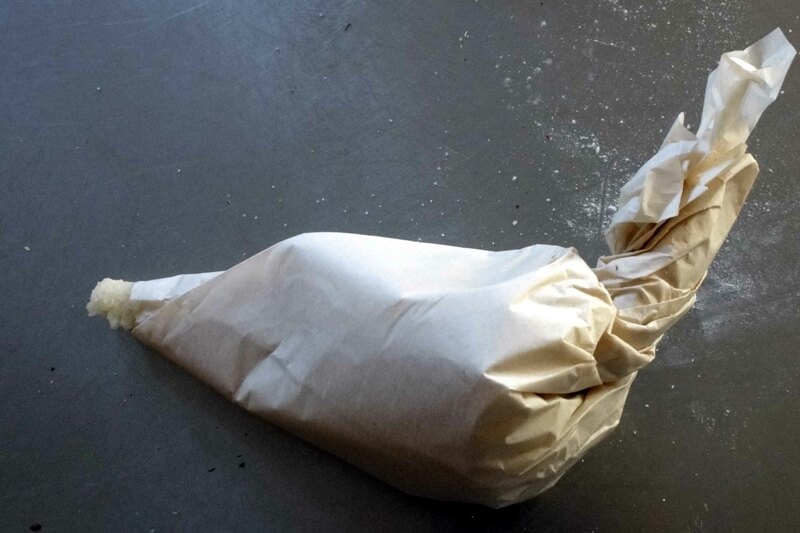 Fold a cone using baking paper and fill it with the paste. Stir dry yeast into the warm water and allow to set for 5 minutes. In a mixing bowl, whisk eggs and add: milk, sugar, salt, cardamom and yeast mixture. Stir dry yeast into the warm water and allow to set for five minutes. In a mixing bowl, whisk eggs and add: milk, sugar, salt, cardamom and yeast mixture. Add most but not all of the flour and mix. Next add the melted butter and mix. Check dough consistency and add flour as needed and mix for approximately five minutes. 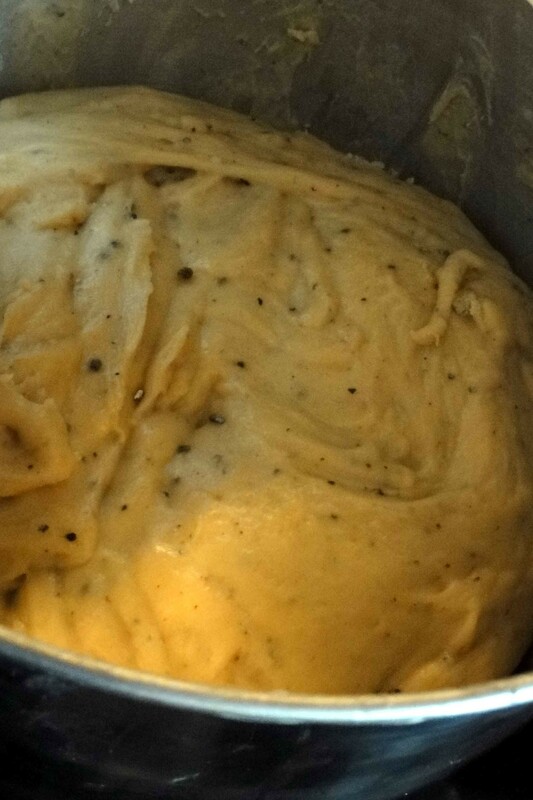 Allow dough to rise in a warm place for about one hour or until double in bulk. 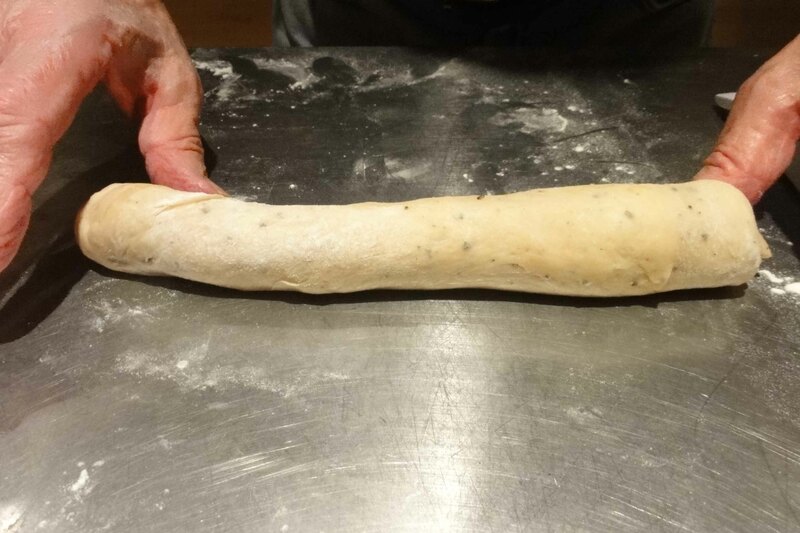 Punch down dough and allow to age for another twenty minutes. 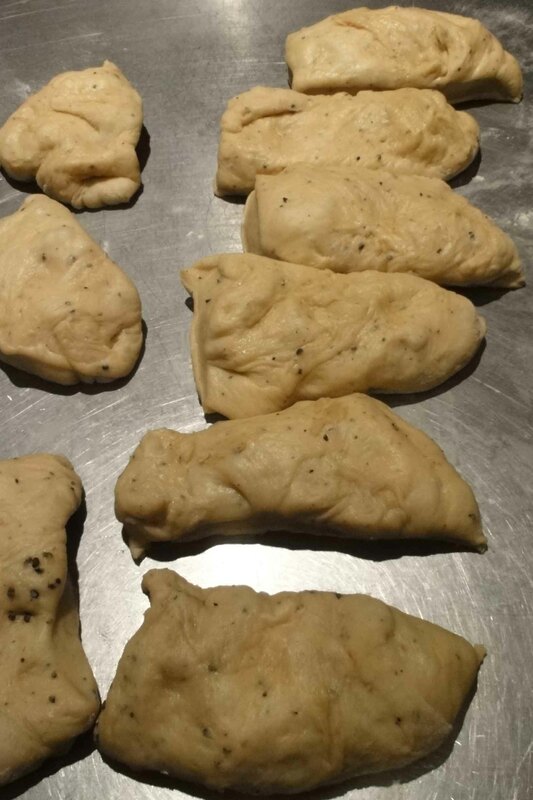 Divide dough into 6 pieces and mold into long loaves. Stretch and press flat the pieces of dough. Pipe almond filling down the center of each dough piece. 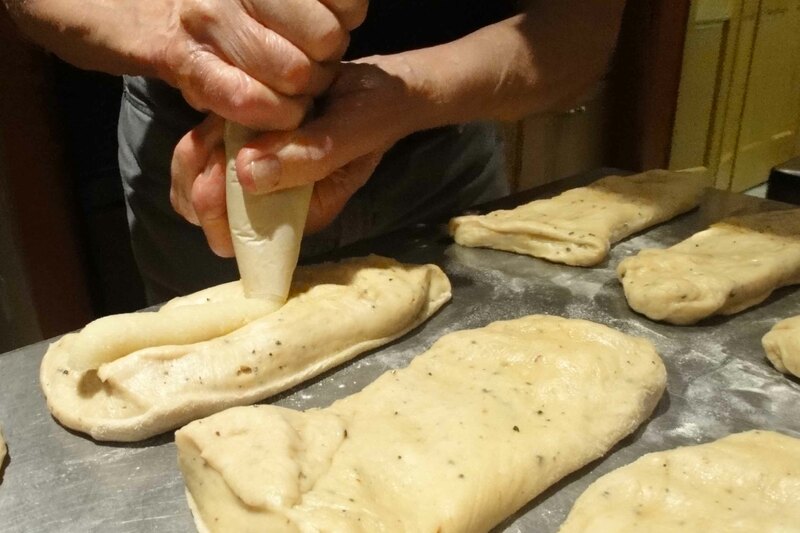 Mold the filled dough pieces to about 30 cm/12 inch lengths. 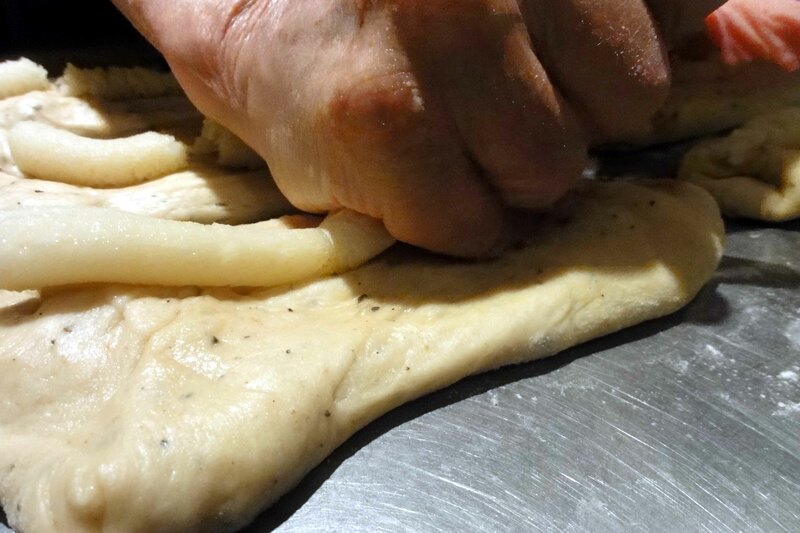 Braid three dough pieces to make a loag and repeat. Place the braided loaves on a papered sheet pan. 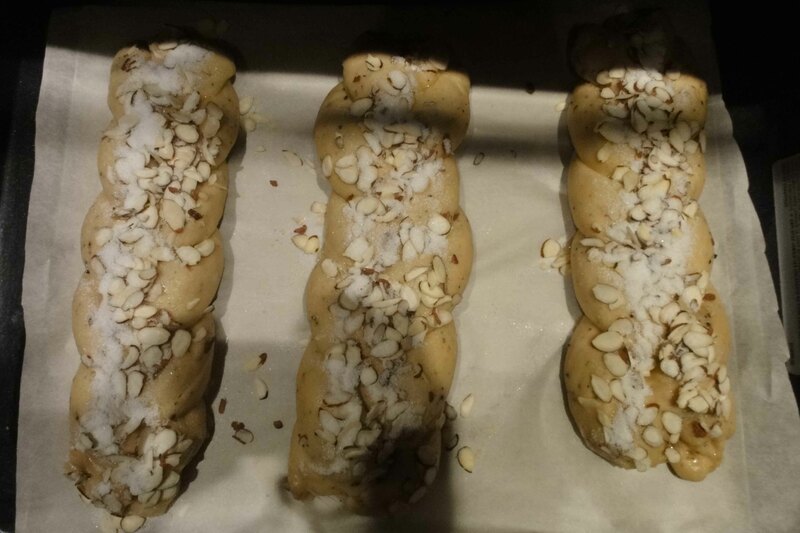 Wash the loaves with egg wash and top with sliced almonds and sugar. 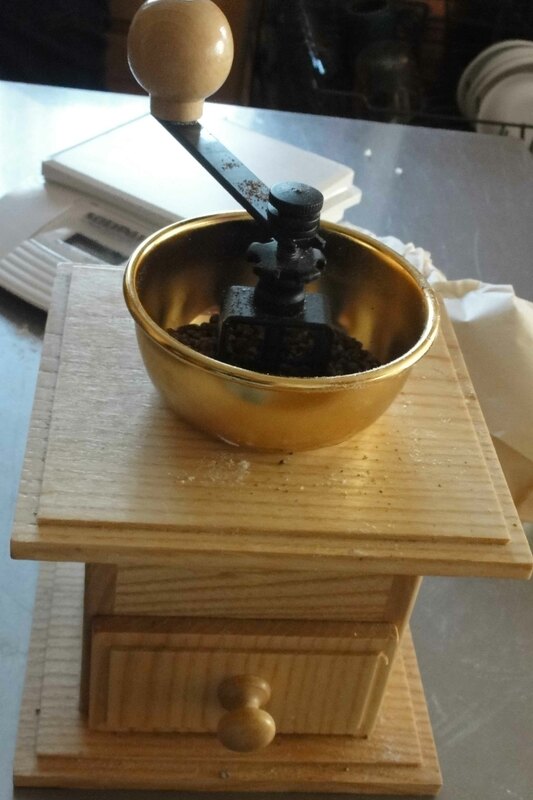 Allow to “proof” for about 30 minutes and bake at 190C/375F for about 30 minutes or until done. Enjoy with coffe and remember to let them cool a bit so you don’t burn your tongue! Our almond braids vanished quickly except for one which I stashed in the freezer. Thanks! It certainly was…and now they are all eaten! Format: If it ain’t broke, don’t fix it! This bread looks absolutely gorgeous! It is wonderful…I was thinking to include it on my list for Christmas baking. It would be perfect for a slow morning with a cup of coffee and a good book. Found you from Irena & dots. This pulla makes my mouth water! 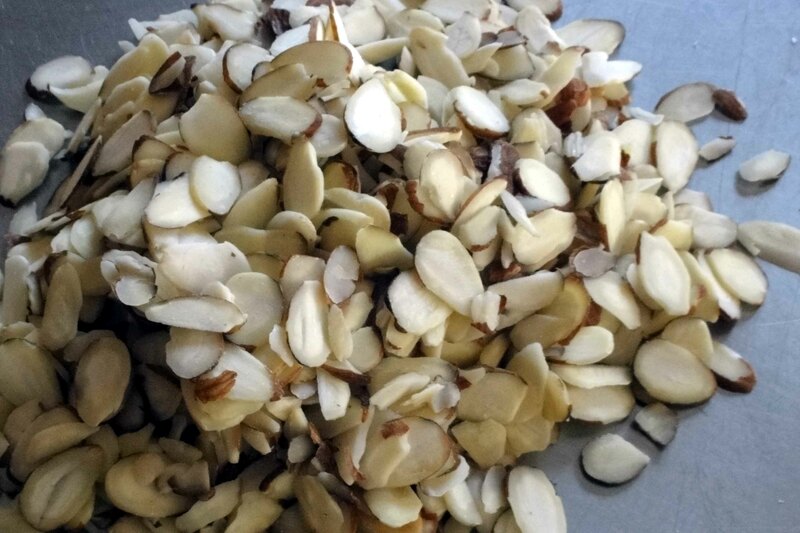 Love almonds in any form. I saw your cupcakes on Facebook, posted by a Finnish friend who lives there. 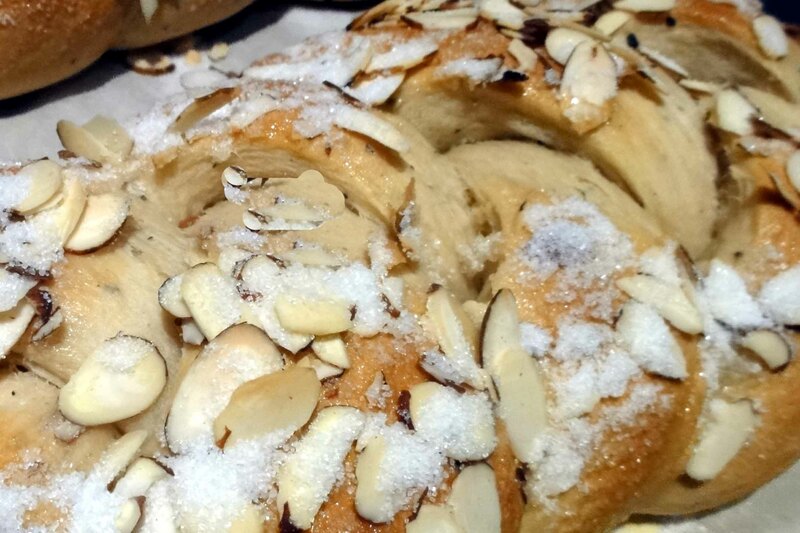 Now I would like to try the pulla with the almond. One of my nieces makes it with raspberry filling. Yummy! This pulla recipe is really delicious, I’m sure it would work with a raspberry filling as well! Thank you for stopping by and commenting! Yum Laila! Looks so delish! I’m going to try this too! Thanks for sharing!